nikkistyle™: Psst! 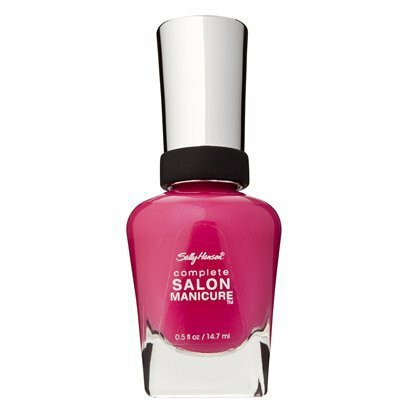 Peep My Favorite "Pink Shade" on National Pink Day! Psst! 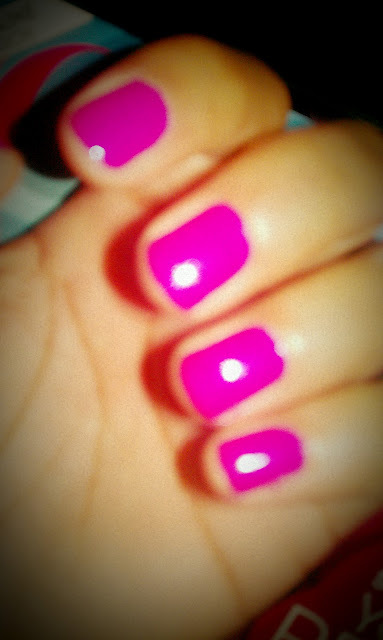 Peep My Favorite "Pink Shade" on National Pink Day! 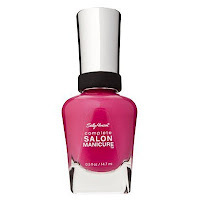 Fashion Beauties, I would love to know: What's your favorite pink shade? Tell me on Twitter, or below in the comment section. TTYS! I like a darker fuschia - quite a red pink; that's my favourite!